i-Neighbour is a comprehensive Smart Community Solution that encompasses various features which not only ease the Management of a neighbourhood but also to provide a smart lifestyle for the residents. 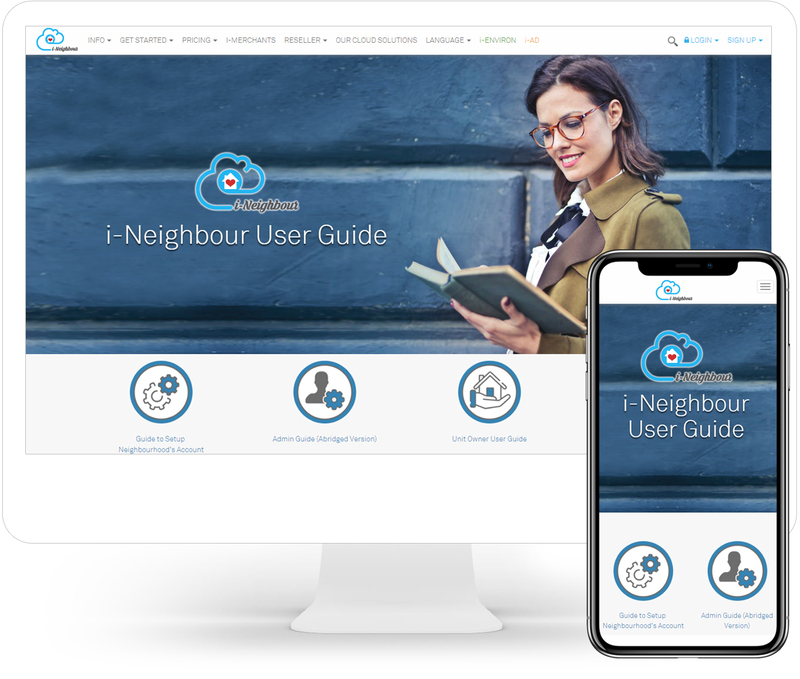 However, seeing that many of i-Neighbour’s features are rather extensive and not wanting users to miss out on certain functions; we’ve decided to include detailed user guides for the features implemented in i-Neighbour in order to promote a better overall user experience when utilizing i-Neighbour. Get started now and click the link below to discover more about i-Neighbour handy features. If you couldn’t find the feature guide that you were looking for, please note that we are still in the midst of expanding our user guides section. Therefore, please stay tuned for more updates coming soon. In the meantime, don’t forget to check out our FAQ page as well!